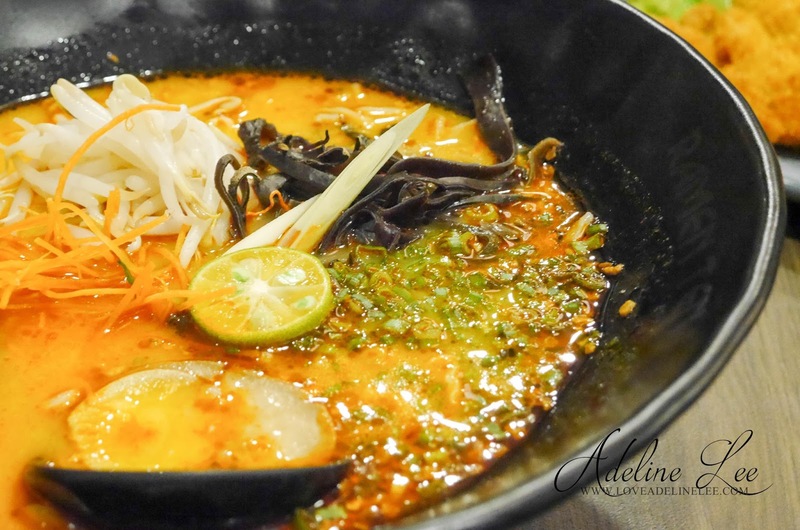 Looking for mouth-watering ramen? 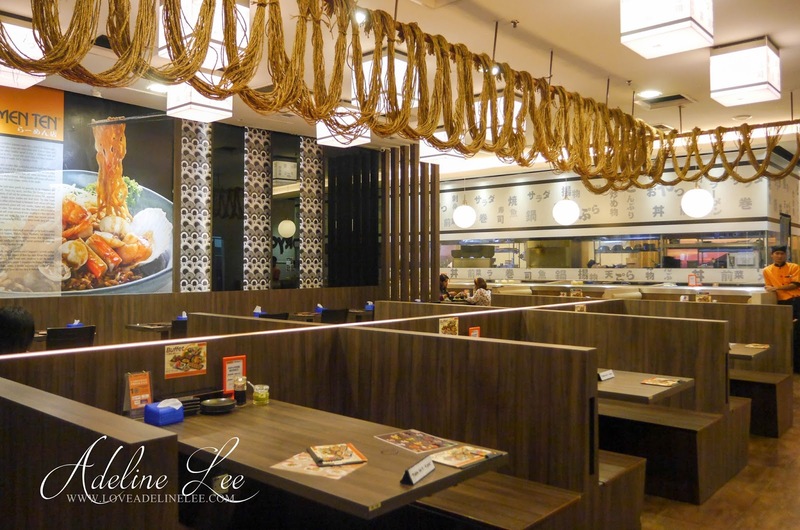 You should pay a visit to Ramen Ten located at Jaya33. I bet you heard before right? 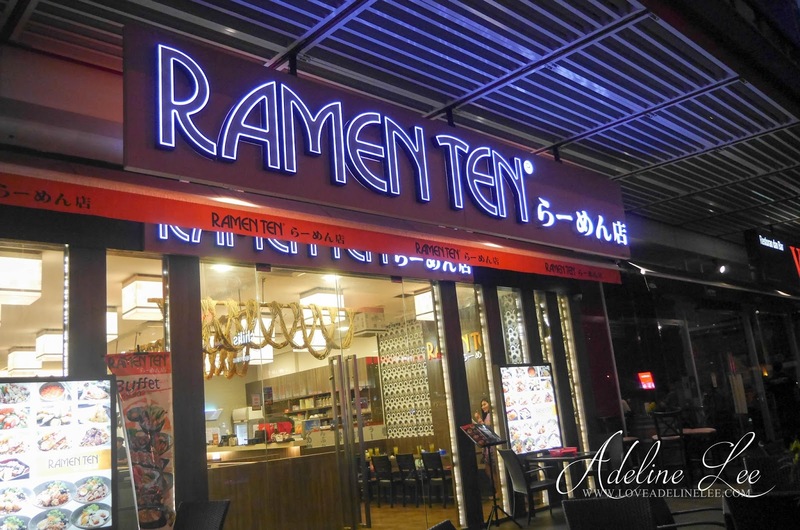 Ramen Ten is own by a Singaporean and it is established in late 2002. Ramen Ten means “noodle shop” in Japanese. 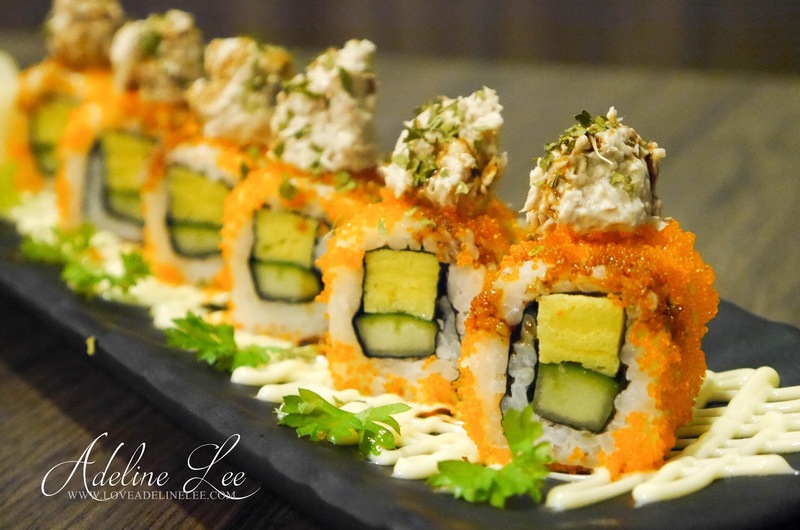 It is a halal Japanese restaurant which served affordable and variety of New Age Japanese Cuisine with a twist. 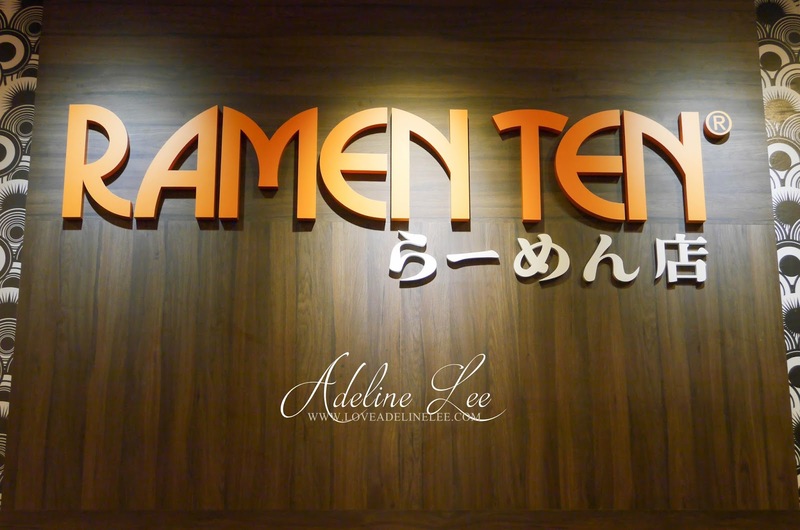 Ramen Ten served more than 25 types of Ramen and the chef created “Dry Ramen”, first of its kind, in Singapore. 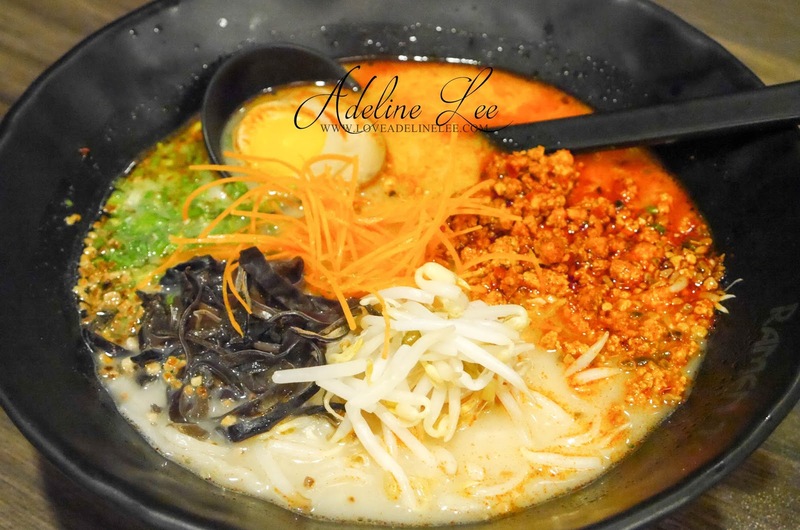 When you first step into Ramen Ten, you will notice that Ramen Ten & Shin Tokyo Sushi both restaurant opened side-by-side. Well for your information, they are actually two sister restaurant. The have nice and cozy ambience. Sashimi are always my favorite! I had this Santen Sashimi Moriawase with 3 types of sashimi in it included raw salmon, raw tuna and salmon belly for only Rm33.90. Sashimi is fresh and most importantly the price is quite reasonable. I like this Soft Shell Crab & Salmon Skin Salad. The soft shell crab and salmon skin are being fried to perfection. It is very crispy and it goes well with the greens and the sauce. 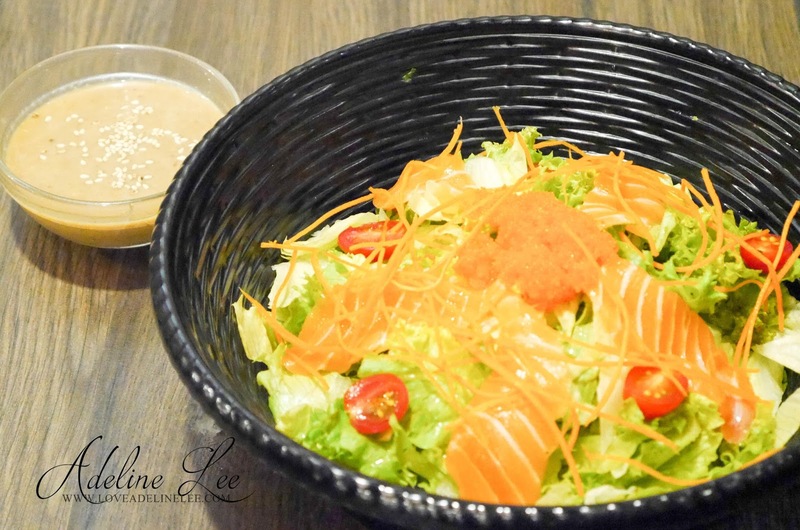 If you like salmon like I do, you also can go for their salmon salad. Asari Butter Soup is the best! Asari means clams in Japan. 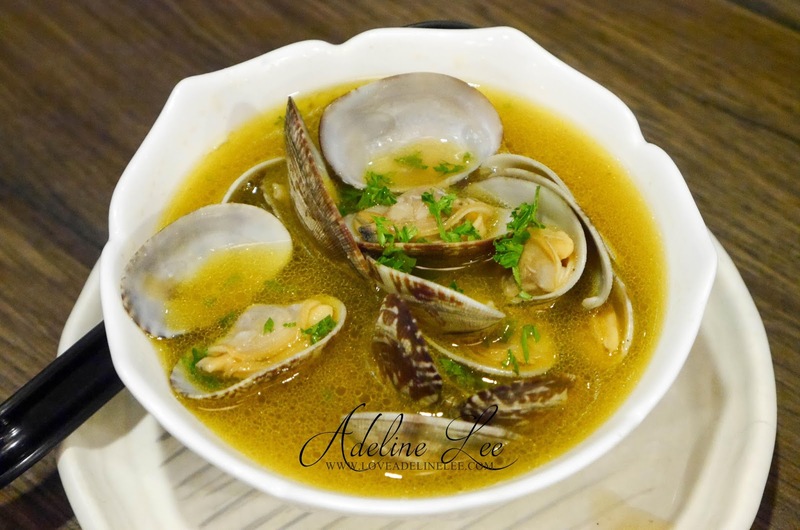 The broth is cooked with butter, clams and some secret ingredients. It is sweet and buttery in flavor and yet the clams are super fresh! 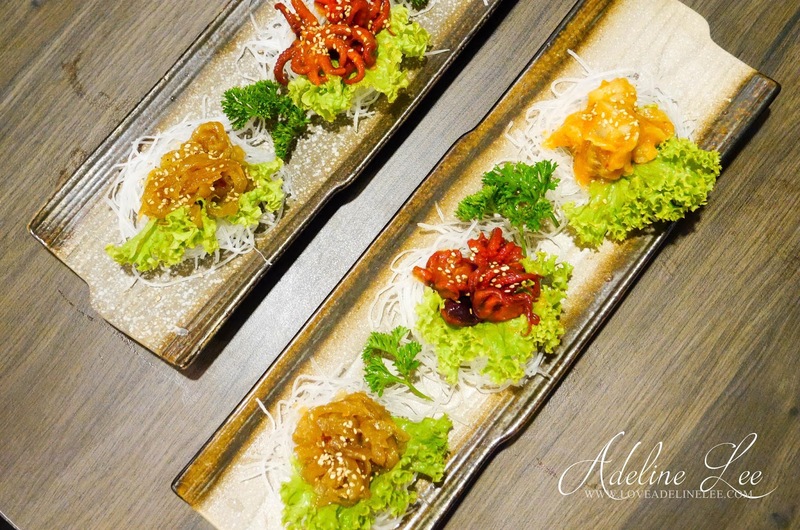 Chuka Santen Moriawase is the combination of Snail, Baby Octopus and Jellyfish as the appetizer. I like the jellyfish but I can’t really accept the taste of the snails. Well, Ramen Ten not only serving ramen, they do served sushi as well. 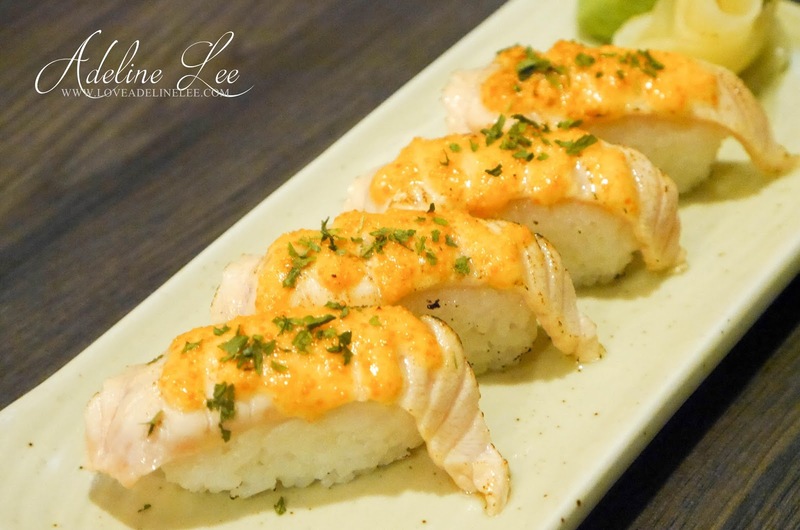 I would recommended their Aburi Salmon Mentai Sushi, Tuna Mayo Roll and Special Salmon Roll to you all. 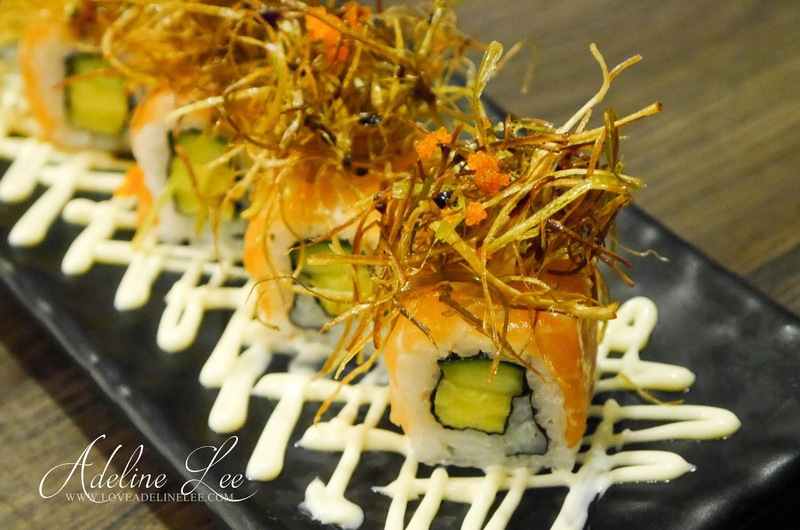 Personally like their Aburi Salmon Mentai and Special Salmon Roll more than their Tuna Mayo Roll. Why? Because I love salmon. :P The sushi rice is firm and the ingredients are good in taste. 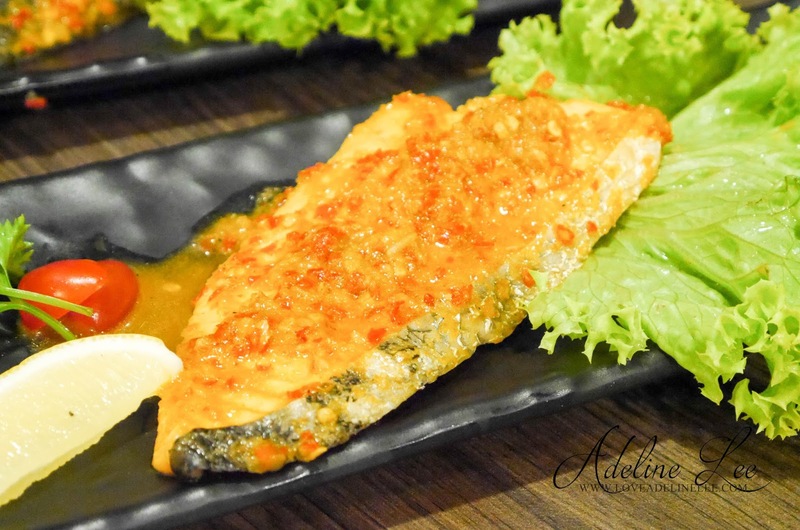 Well, I think the combination of salmon and Mentai are always the best. Tadaa! Here’s come to the main dish, ramen! Super Spicy Ramen is one of their signature. It is not as spicy as you think. I think the spiciness is still acceptable for me. Their Ramen is crunchy and chewy. When Thai cuisine meets Japan cuisine it will become Tom Yum Chicken Katsu Ramen. It is a good combination. As for me, this Tom Yum Chicken Katsu Ramen is species than the Super Spicy Ramen. The broth is hot and sour which is their homemade secret recipe. Once you have your first taste, you will never want to stop it! Ramen Ten Black Pepper Beef Dry Ramen is very good in taste! The beef is super juicy and it is well mix with the dry ramen. To be honest, this is my first time tried dry ramen. It is surprisingly taste good! 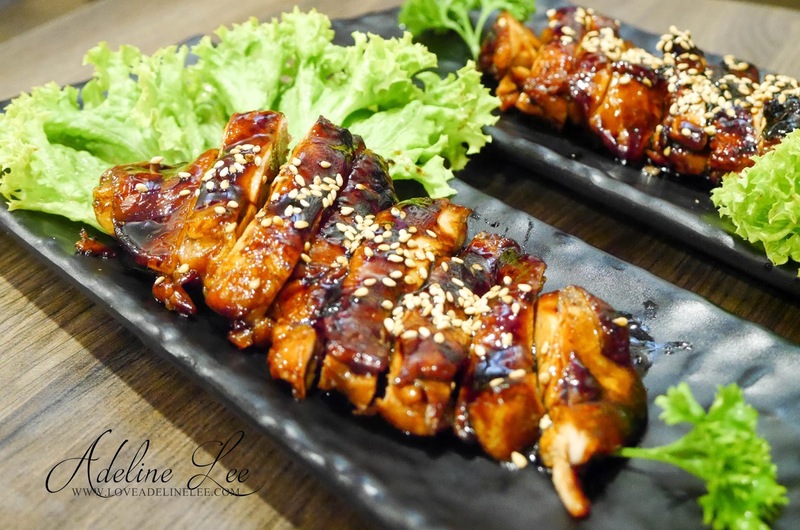 Chicken Teriyaki is their best seller. The chicken is tender and yet juicy. 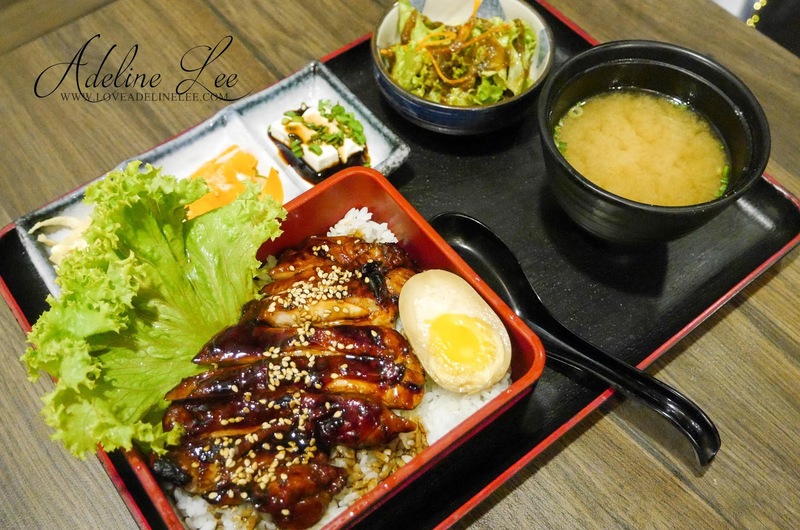 And of course the Teriyaki sauce is rich in flavor! 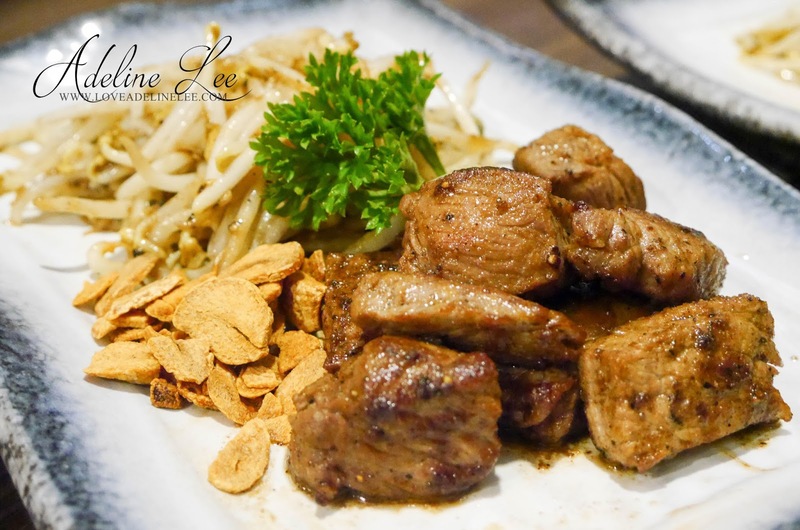 If you are beef lover, you can go for their Teppan Beef. But as for me, the beef is a bit quite difficult to chew as it is fully cooked (well done). It would be perfect if it is medium raw. But overall, the taste is quite good. Ramen Ten Spicy Salmon is really really spicy. I am not kidding. I really can’t handle this. It is too spicy for me as the spicy sauce is cooked with chili padi and ginger. Are you dare to accept the challenge? 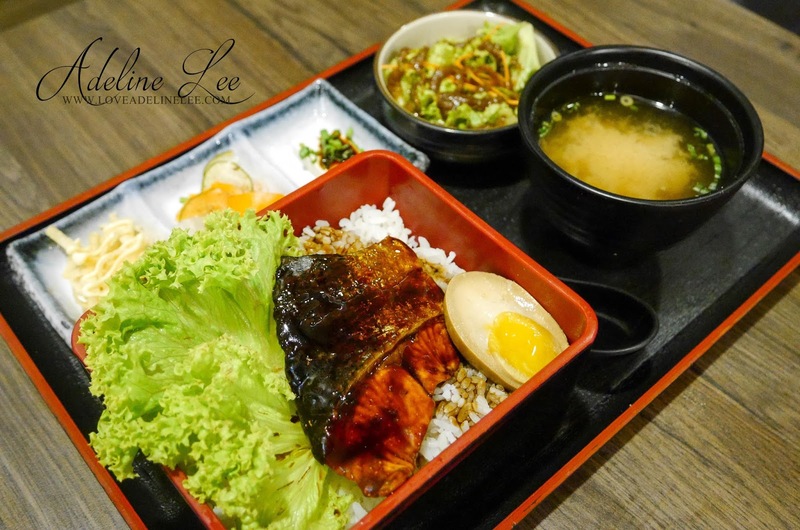 If you would like to have some rice in your meal, you can go for their Chicken Teriyaki & Salmon Teriyaki Don Set. All the value sets come with a soup, salad and side dishes. 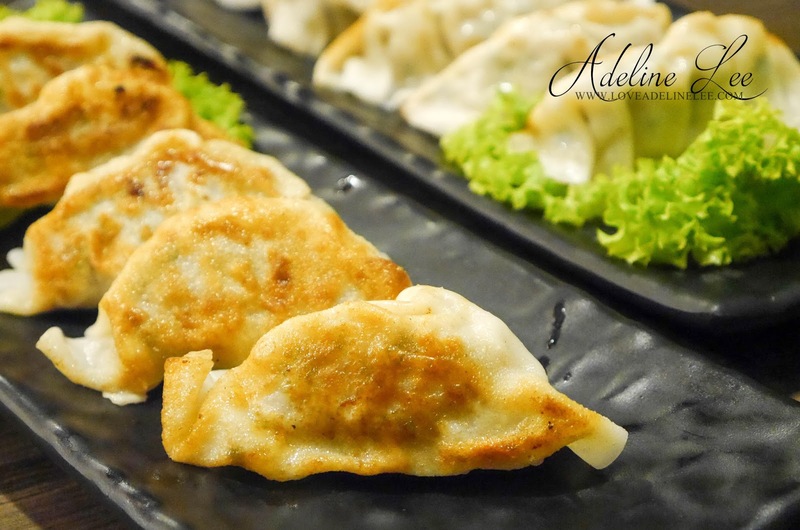 It is only available for lunch from 11.30am to 3.00pm and dinner from 6.oopm to 9.00pm. Jalan Semangat, Section 13, 46100, Petaling Jaya. I like Ramen.. Shall try this out! 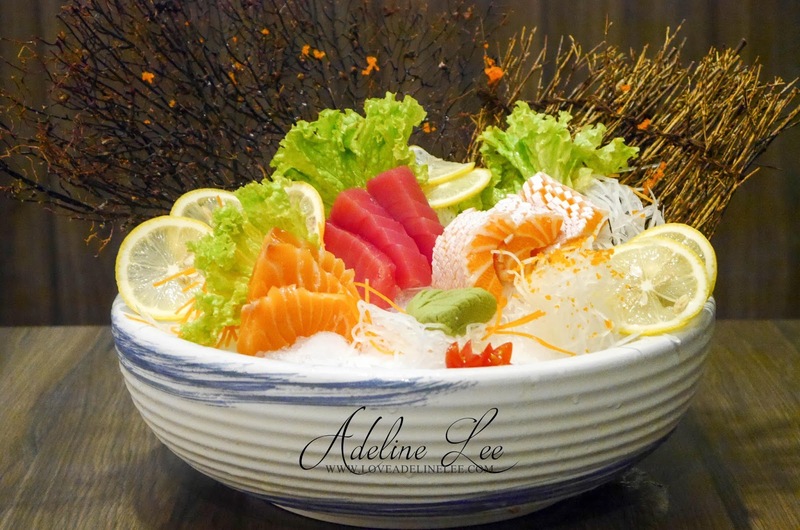 Santen Sashimi Moriawase looks so tempting! I've heard good reviews about this place. I sure want to challenge the spicy salmon! I am eyeing the clam soup. Love the comforting goodness of soups with seafood..and when its good I need more than a bowl...coz tamchiak! Ho Chiak!!! I love to try this. 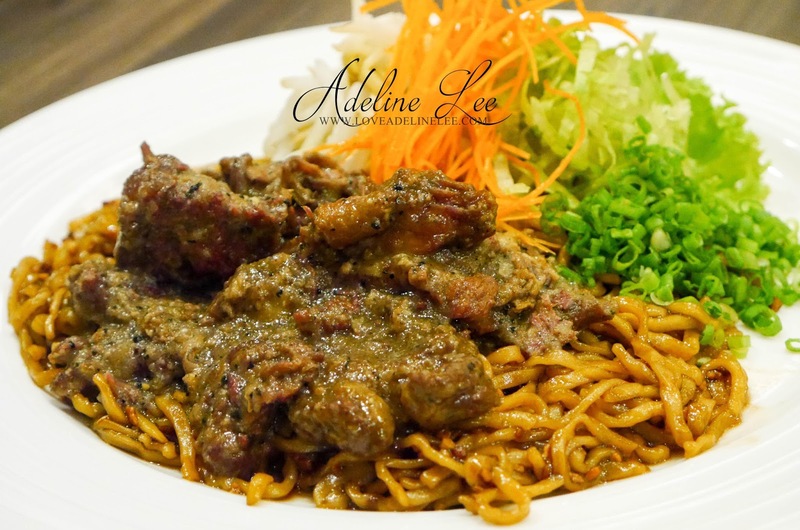 Thank you Adeline great review too! the Ramen looks so mouth watering! 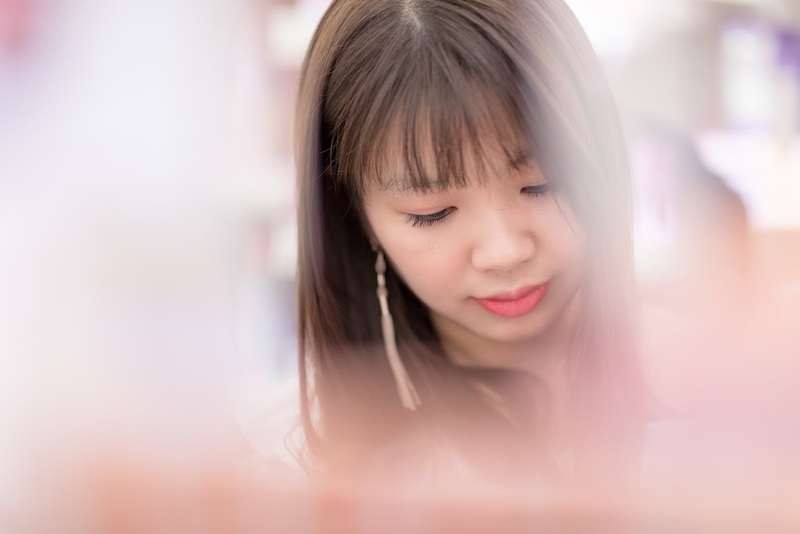 looks so ho jiak leh! I like Ramen and Japanese foods always my cup of tea. Should try this next time. 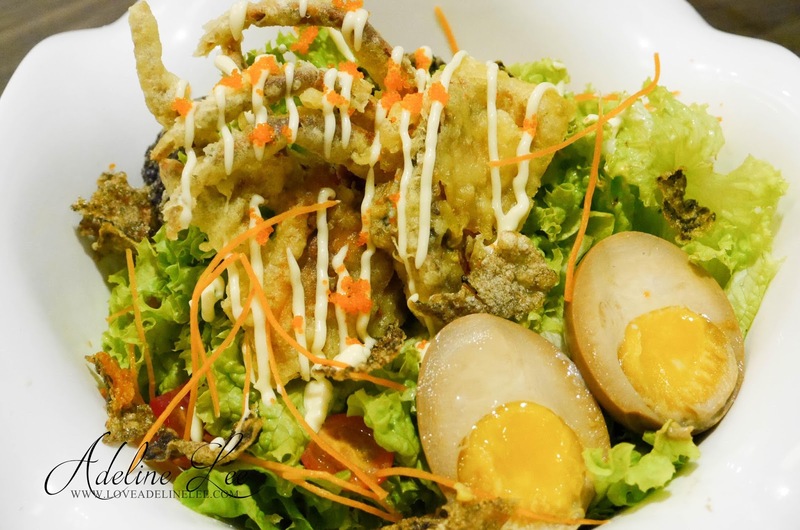 i love the Soft Shell Crab & Salmon Skin Salad too! crunchy and yummy! i love the Soft Shell Crab too !! look tasty ! 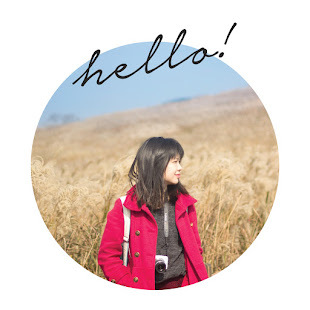 Gosh your photography makes everything look so good! 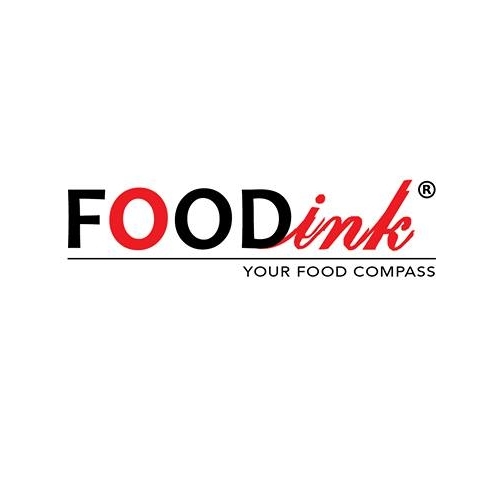 Their food is good and price are reasonable too. 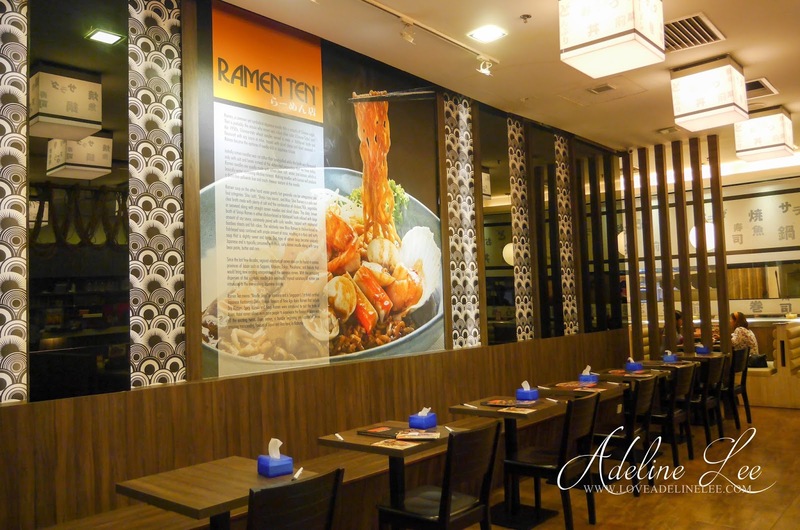 I would like to try the Tom Yum Chicken Katsu Ramen. Been a while since I have had Japanese food. Gotta get my fix soon. tried it at least 3 times already.. each time also I feel very satisfied. yummy stuff !